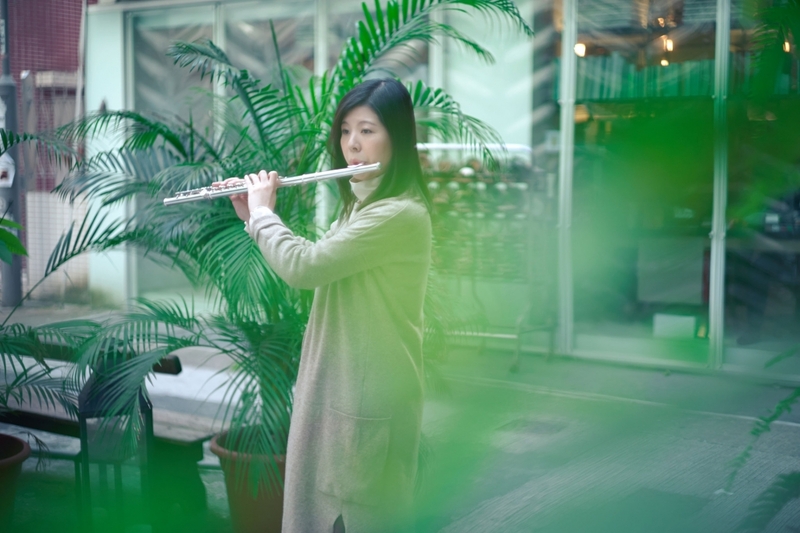 Elaine Choy is a flutist, conductor and Christian music ministry leader. 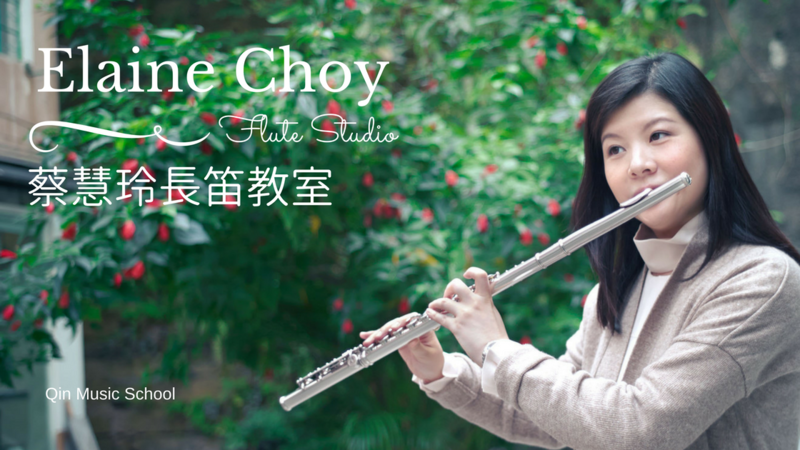 Not only has she been frequently invited to perform as a soloist, but Choy was also a tutti flutist in Hong Kong Hymn Society, Rochester’s Gilbert & Sullivan Company Orchestra and Perinton Concert Band. In addition, Choy is keen on choral ensembles. She has previously joined Eastman Rochester Chorus, Eastman Community Chamber Singers, Rochester Oratorio Society. 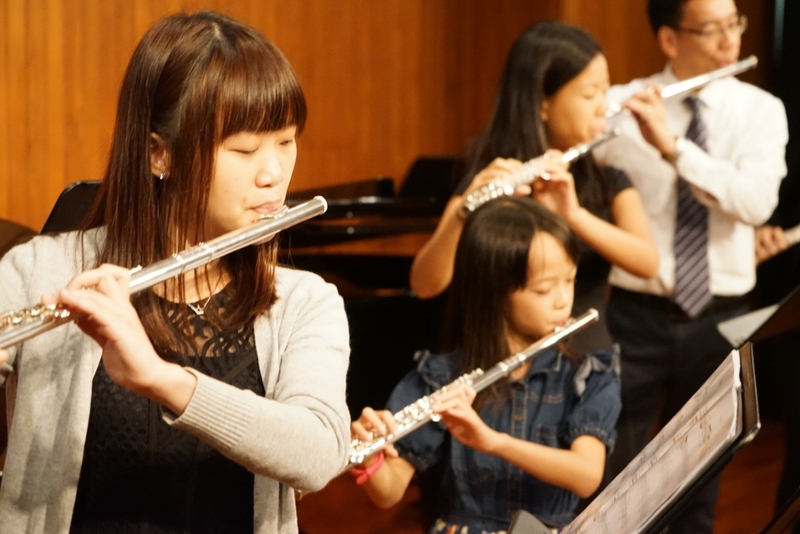 Holding a Bachelor of Music Degree from the Hong Kong Baptist University, Choy later studied under Zhang Zhi Yong, Eilidh Gillespie, Peter Chan and Joanna Bassett. She also completed a summer course on conducting in Eastman School of Music. Elaine Choy has been teaching for years. She is especially good at nurturing students with learning difficulties with patience and encouragement. 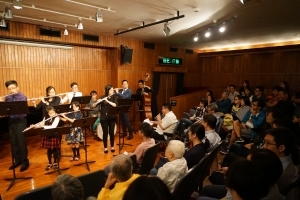 She was a music teacher in Wa Ying College, conductor of the Christian Choir in City University of Hong Kong, choral conductor in Tsung Tsin Christian Academy and the Hong Kong Chinese Christian Churches Union. She is currently the choral conductor in G.C.E. Past Students’ Association Whampoa Primary School, children choir and christian choir of Chinese YMCA of Hong Kong. 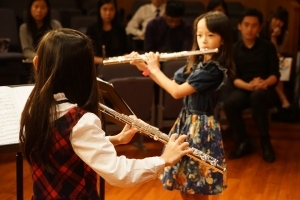 Students can regularly join our concert in which they can gain more performance experiences and polish their skills.